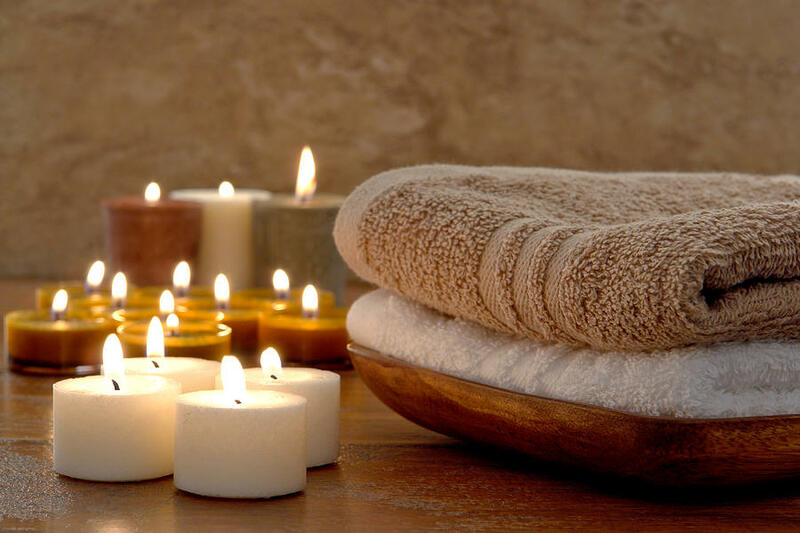 A restorative massage incorporates different strokes to stimulate neuromuscular relaxation. The pressure varies from light to moderate. This modality can help reduce anxiety, stress, and improve sleep. Need more pressure during a massage? Then this technique is right for you. The massage therapist uses slow strokes that focus on applying deeper and concentrated pressure on areas of tension and pain. This technique can break adhesions in muscle fiber, increase flexibility and help alleviate muscle tension. Touch therapy for children and teens provides physical, psychological, and emotional benefits. An added bonus includes your child's knowledge of healthy boundaries model by the CPMT. This empowers your child to know where it's not okay to touch or be touched. Enjoy $20 OFF your first 60-minute massage. If you refer three people and they each book a massage, your next massage fee will be waived. Clients will receive a free massage after 10 sessions. Energy healing is a modality where the practitioner will apply a light touch during the session, or hands-off where they will hold their hands slightly above your body. They will transfer energy through the palms of the their hands to you in order to encourage healing. A client is always fully clothed. A ki massage works on the physical and mental aspect of your body. The massage incorporates gentle manipulation of muscle tissue while receiving healing energy. Acupressure is based on one the most ancient principles of healing - that simply touching a strategic points on the body will release tension and improve health in the body. Practitioners use their hands to apply gentle pressure and shows our clients how to apply pressure themselves, so they can use the practice individually.